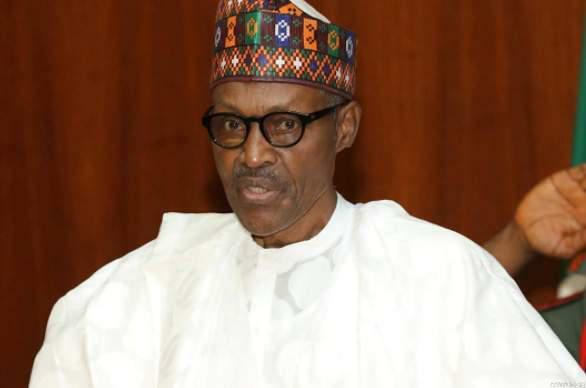 President Muhammadu Buhari on Tuesday warned that his government would no longer tolerate wanton killings and kidnapping by hoodlums. President Buhari also vowed that those involved in the murder of innocent persons would be made to face the wrath of the law. He explained that the rise in the level of violent crimes across Nigeria was having a negative impact on national development.